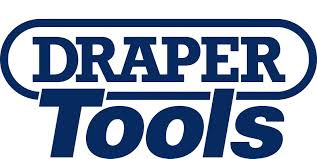 We stock & have access to all the leading brands of hand tools. Also bear in mind with over 50 years of combined experience in the business; Toolrunner should be your first call for even the more obscure types of tooling and brands. Chances are we will at least know what you’re asking for.